Thank You for purchasing my Wildlife Calendar. 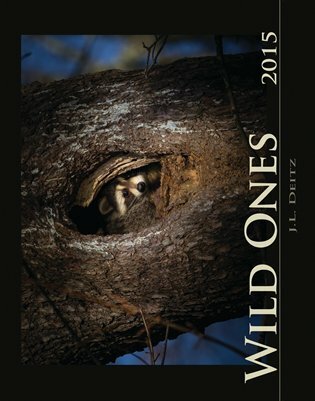 Featured here are the Wild Ones and their home from around the Hudson Valley and Adirondack Regions of New York State. Raptors, Songbirds, Coyote's etc. I'm hopeful these moments will become as good as a companion to you throughout the Year of 2015, as they have always been for me.